"Regional Employment Situation: Seattle remains one of the best west coast locations relative to potential growth; overall, we are looking better than a vast majority of states in the union with the metro area & I anticipate over 35,000 new jobs (2.5%) in 2014." In addition, Mr. Garnder predicts that interest rates will climb, inventory is still low but will increase a bit, and prices will increase this year in the mid- to high-single digits. Even with prices going up, he does not forsee a housing bubble forming. 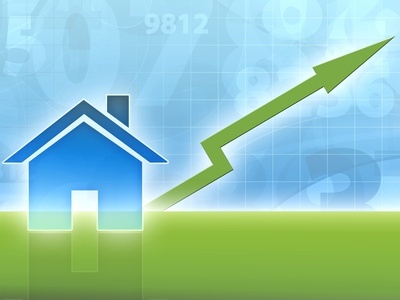 By all reports we've seen, we are at least two years into a great housing market with 2014 continuing the trend.